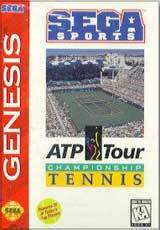 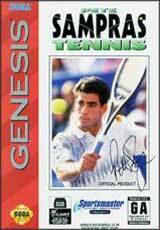 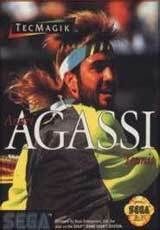 Davis Cup Tennis for Sega Genesis gives you 16 countries to choose from, each with a roster of world-class players. 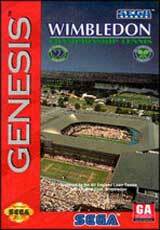 You can play on three playing surfaces hardcourt, grass, and clay each having different effects on the ball. 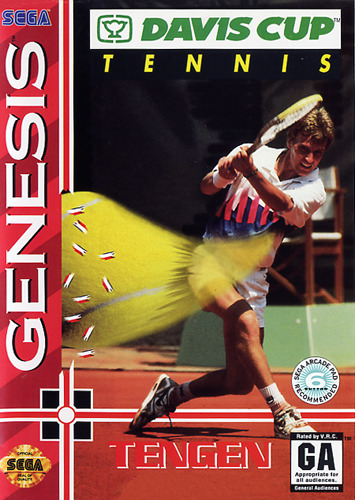 The game is played with a split-screen view, so you'll always be able to watch the action from directly behind your player.